For all succulents and cactus lovers out there! 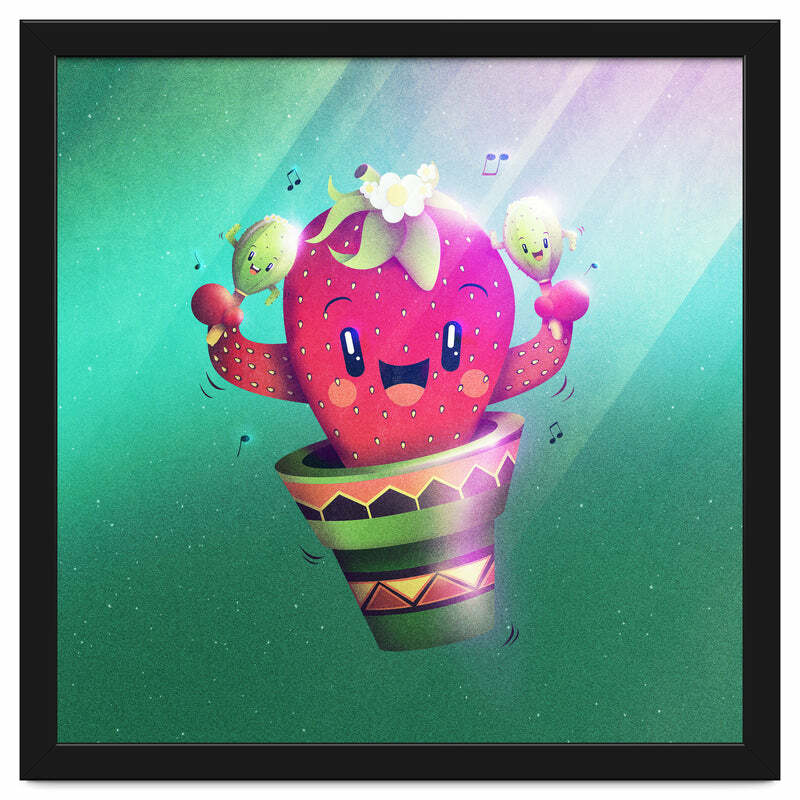 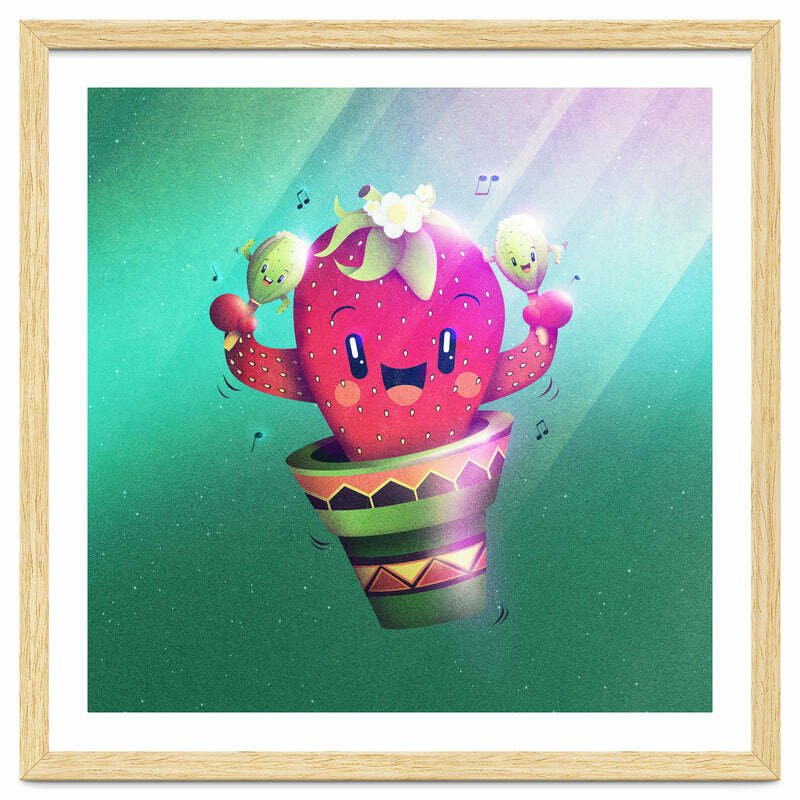 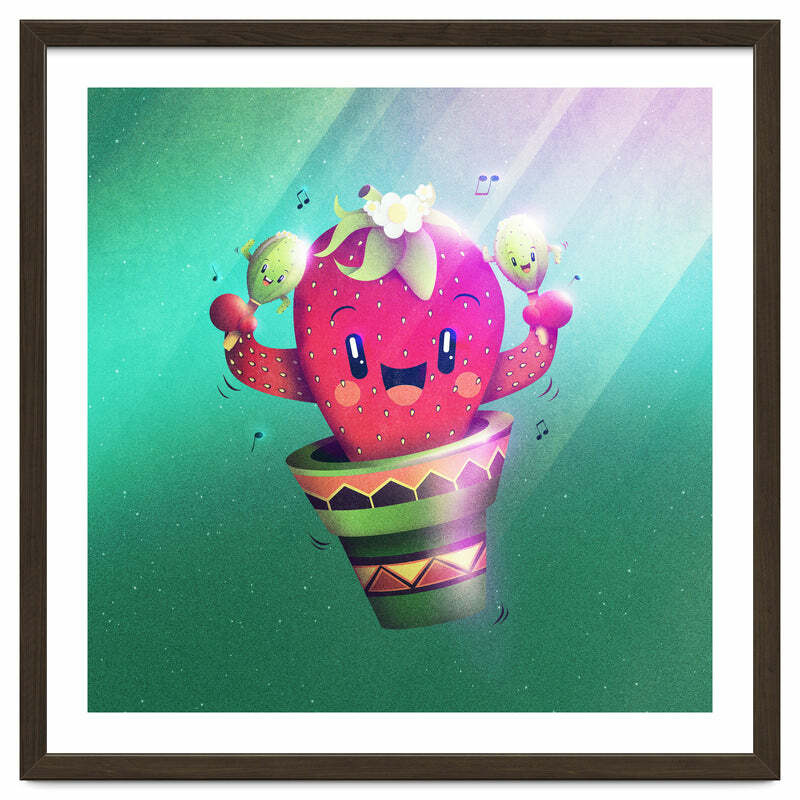 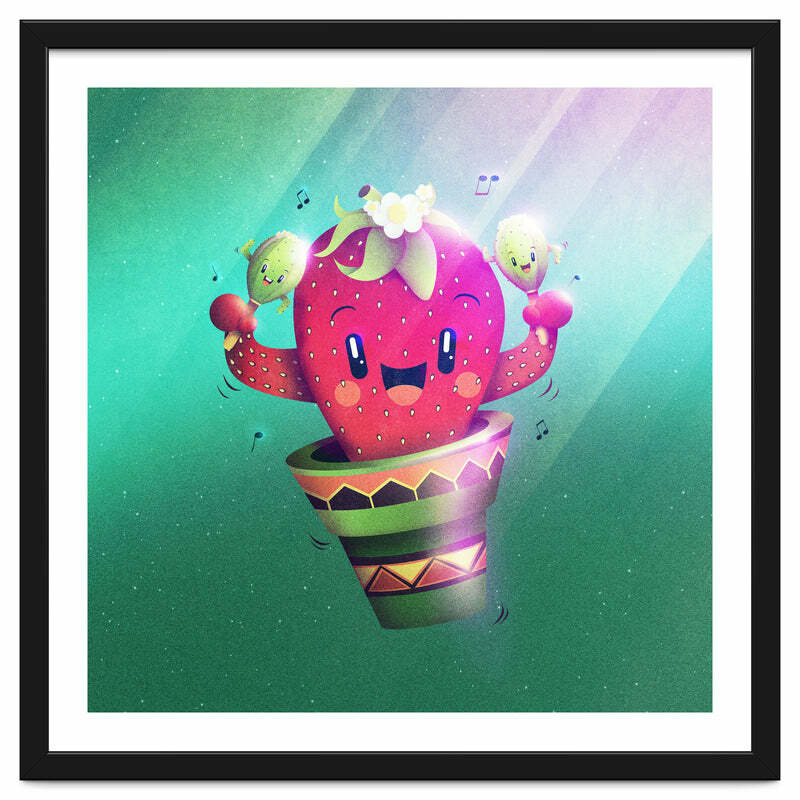 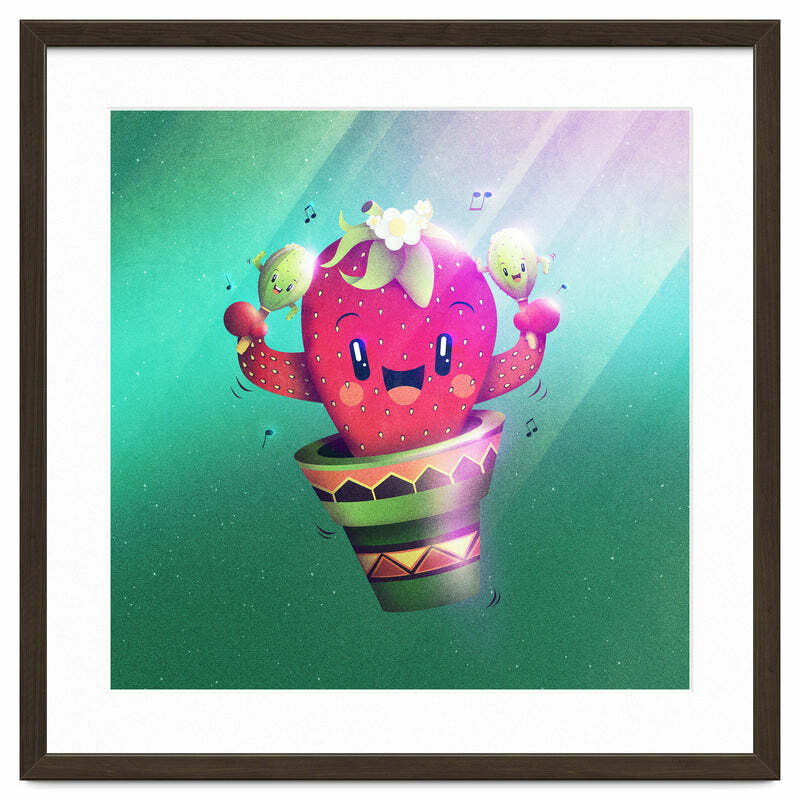 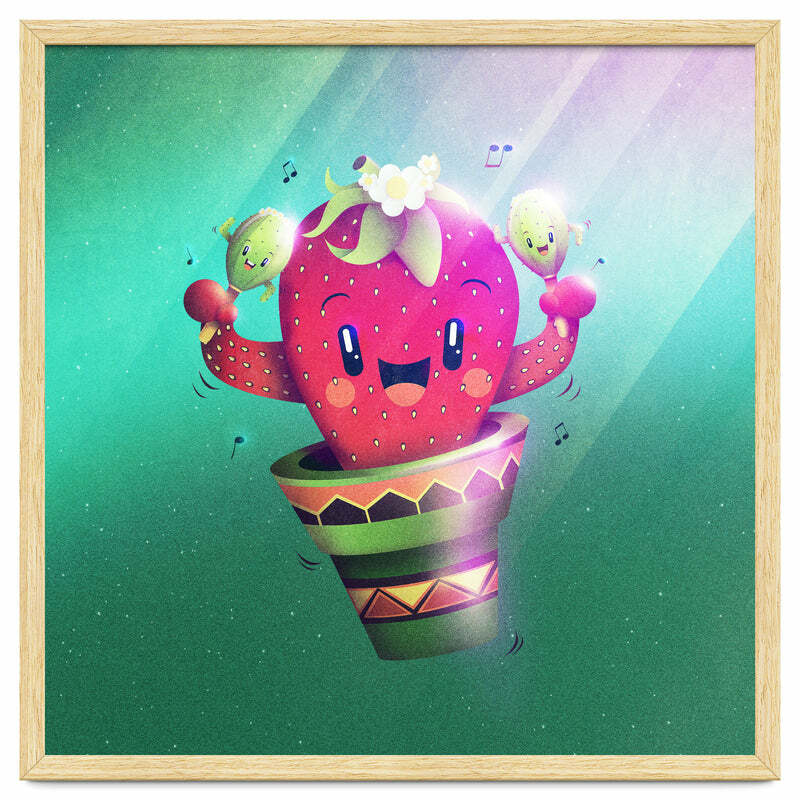 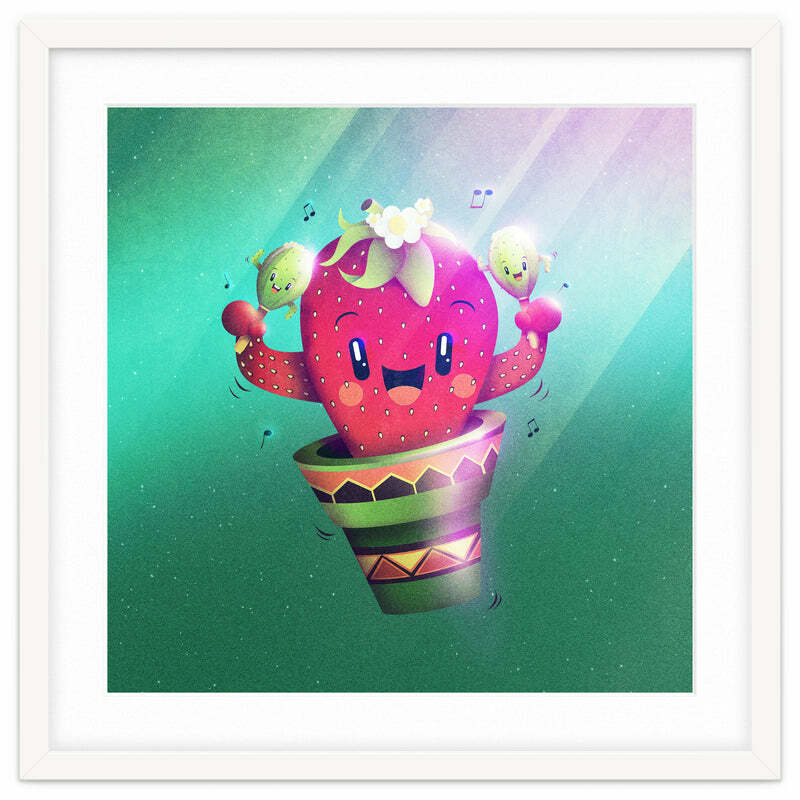 Have a fun latin cactus dance with this funny strawberry playing cacti maracas! 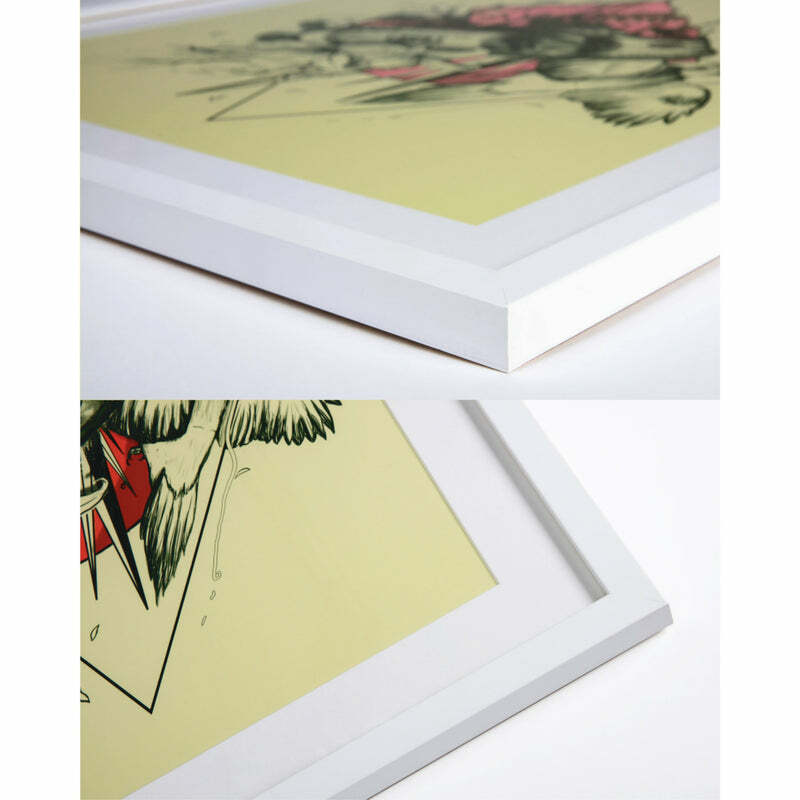 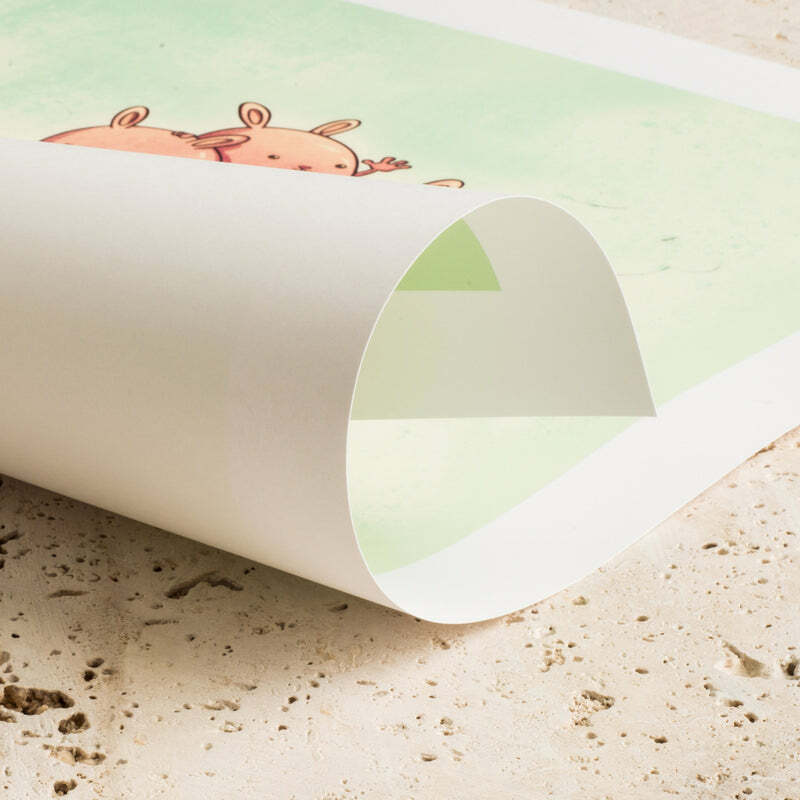 A lovely illustration that brings you some south america feeling and good vibes!